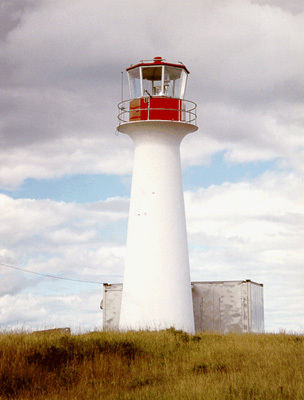 This tower was removed by the Coast Guard in 2003. 2004 - there is no light at this station. 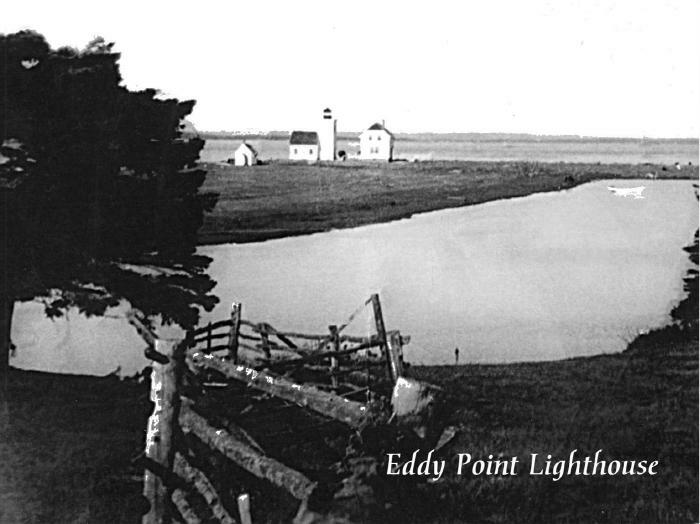 A close-up view of Eddy Point Light Station with the the third lighthouse. 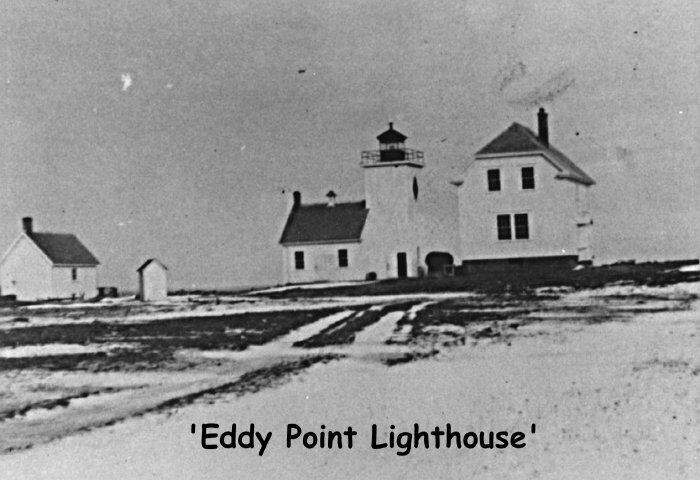 Eddy Point Light Station with the the third lighthouse, built in 1929. 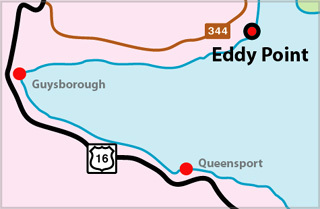 Light Height: 038ft feet above water level.